The game takes pace in 1946, and and players take on the role of B.J. 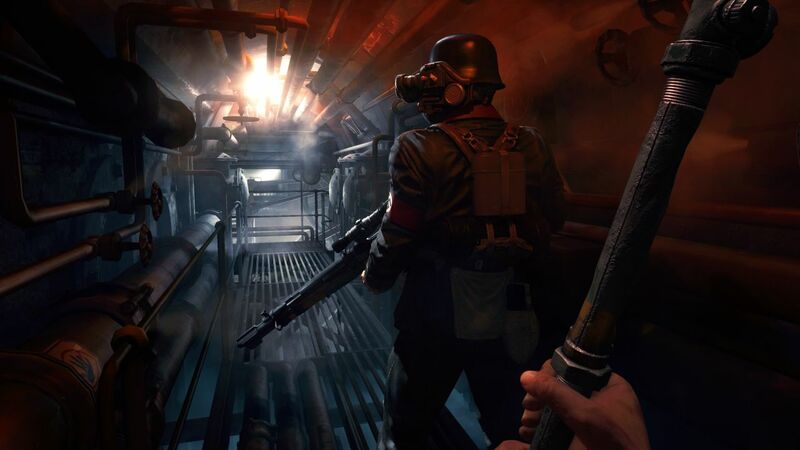 Blazkowicz as he embarks on a two-part mission in Bavaria. 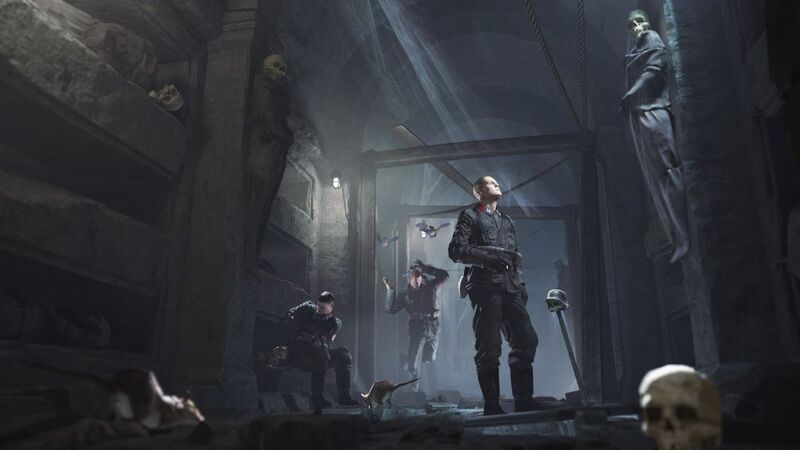 Part one, Rudi Jäger and the Den of Wolves, finds Blazkowicz is up against a “maniacal prison warden” as he breaks into Castle Wolfenstein. His mission is to steal the coordinates to General Deathshead’s compound. 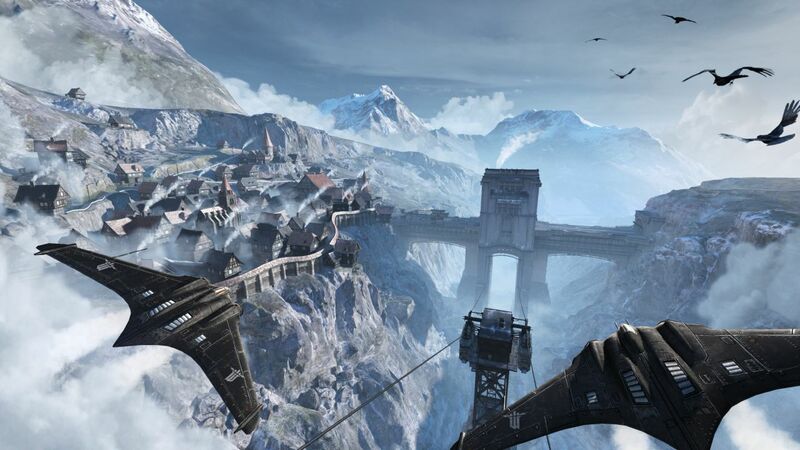 In part two, The Dark Secrets of Helga Von Schabbs, while searching for the coordinates Blazkowicz ventures to the city of Wulfburg. Here, an “obsessed” Nazi archaeologist is exhuming artifacts which are poised to release a dark and ancient power. 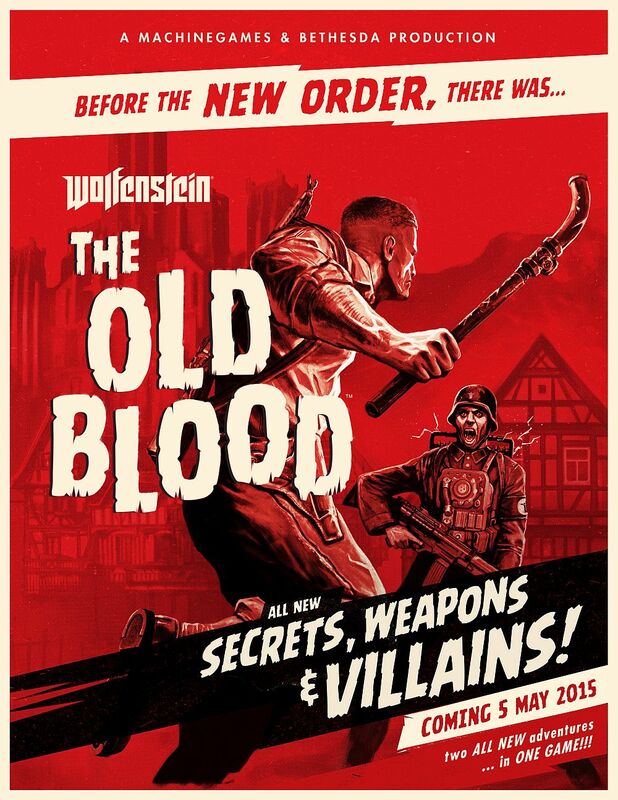 In development at MachineGames, Wolfenstein: The Old Blood will be available digitally and at retail for £14.99/€19.99/AUS$39.95 on PC and PlayStation 4. 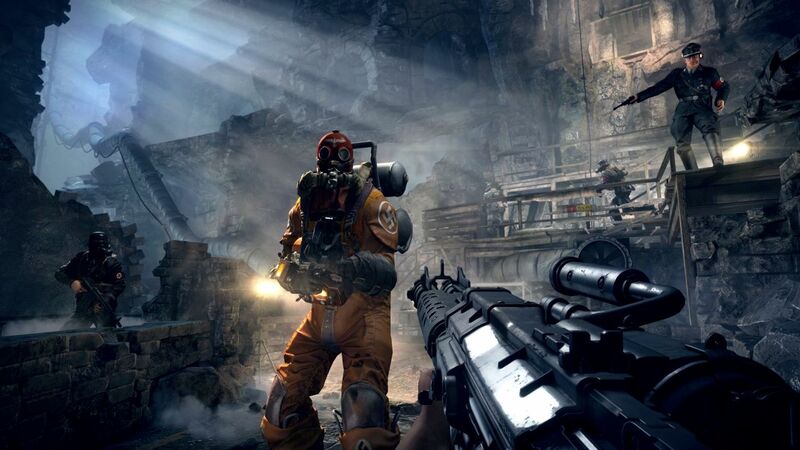 It will be a digital-only title for Xbox One and is set for a May 5 release. Additional gameplay will be revealed during PAX East at 3.30pm GMT on both Friday, March 6 and Saturday, March 7 on Twitch.